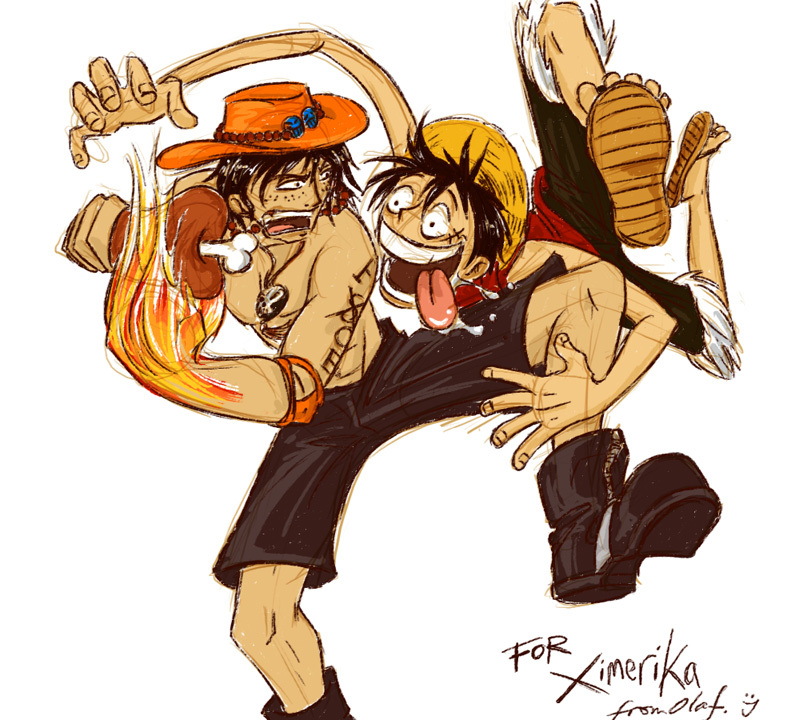 As you know, Fire fist Ace is death already, here are some of his memorable picture with Monkey D. Luffy. 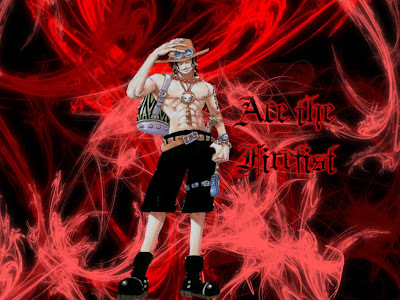 Dunno why the creator decided to make the end for Ace, but for me it's a really pain in the neck :(. exactly! probably the creator decided to end his story to encourage luffy, as after his dead the next episode was title "the heart of encouragement" which was referring to luffy. 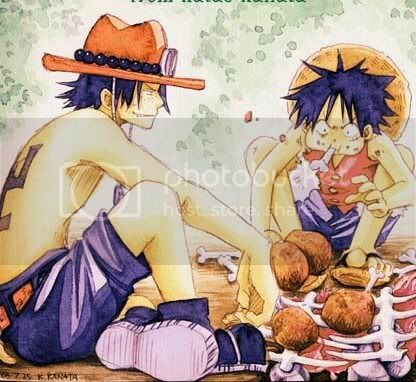 Everyone has cried and sad on the death of one piece ace his brother luffy, friends and his crew on whiteboard. Because he made me cry, i purchase him at PIJ, where i use to brought my collection. "Fire fist" was dead but his memory has stayed at our hearts forever.